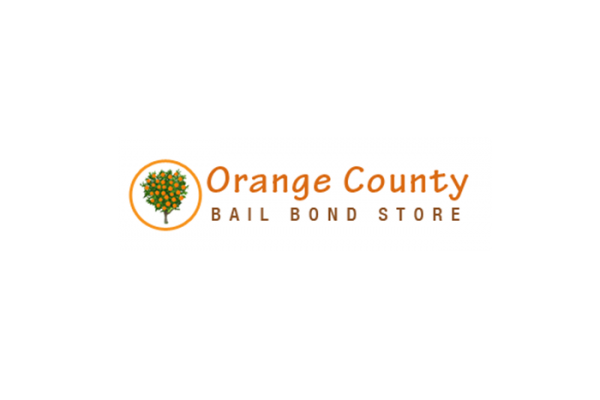 When someone is in need of a bail bond in California, Orange County Bail Bond Store is the company you want on your side. Get in touch with a bail agent from Orange County Bail Bond Store now and see what they can do for you. Chat with them online at www.http://orange-county-bailbonds.com or call 714-648-0586.